NCS hosted its fourth live event September 27 – 29 with a near sell-out crowd. Songwriters from all over the US, Canada, and three other countries have attended since the series was launched in November 2017. 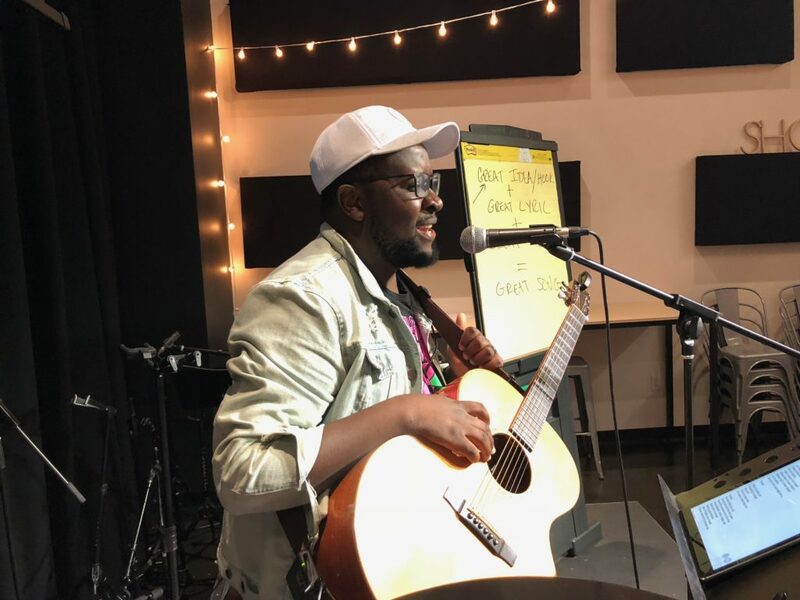 Featuring top industry influencers such as Mike Harland (Director of LifeWay Worship), John Mays (Centricity Music/Lauren Daigle and more), Cheri Keaggy (CCM Artist/songwriter), and Tom Jackson (Taylor Swift and more) this hands-on coaching, networking, and teaching event is having tremendous impact on aspiring songwriters from around the globe. 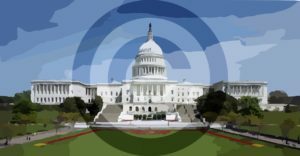 What are Nashville Music Publishers Really Looking For? 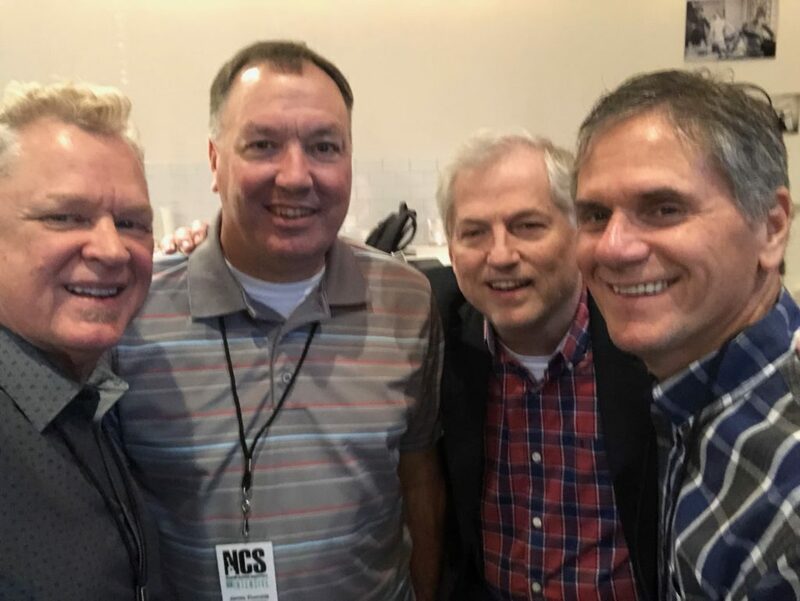 The aim of the NCS Weekend Intensive is to bring songwriters outside the Nashville area into closer contact with music industry professionals who can coach, instruct, and encourage them. The #1 question every songwriter is asking is, “How can I get my songs heard?” The NCS Weekend Intensive addresses that with three personalized coaching sessions with professional song coaches ranging from former lead singers of iconic groups like Petra (Rob Frazier), CCM Artists with hit songs (Cheri Keaggy), and even Southern Gospel icons and multi-Dove Award Winners (Kenna Turner West). The attendees send in three songs prior to the event and then meet in three sessions with their assigned coaches to gain valuable insights on how to take their songwriting to the highest possible levels. 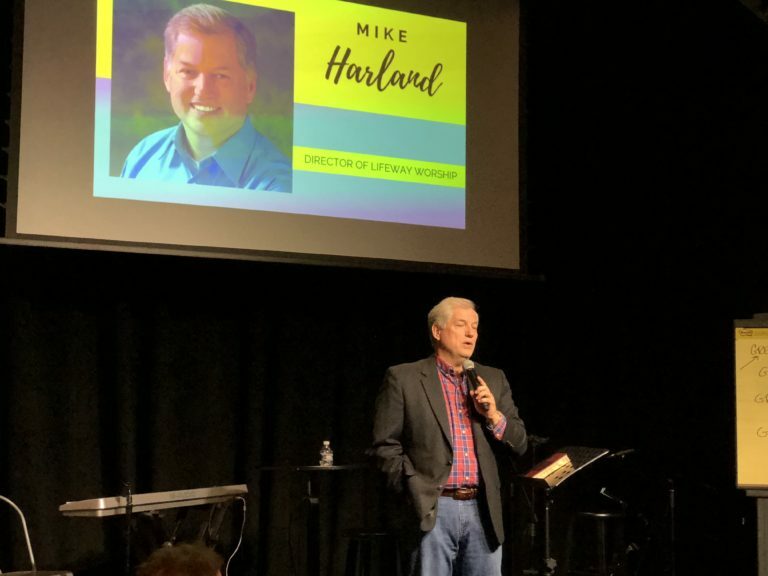 Clinicians such as Mike Harland bring key industry insights into the topic of what Nashville publishers are really looking for and how to grow your craft to that level. How Does a Record Company Find Artists? 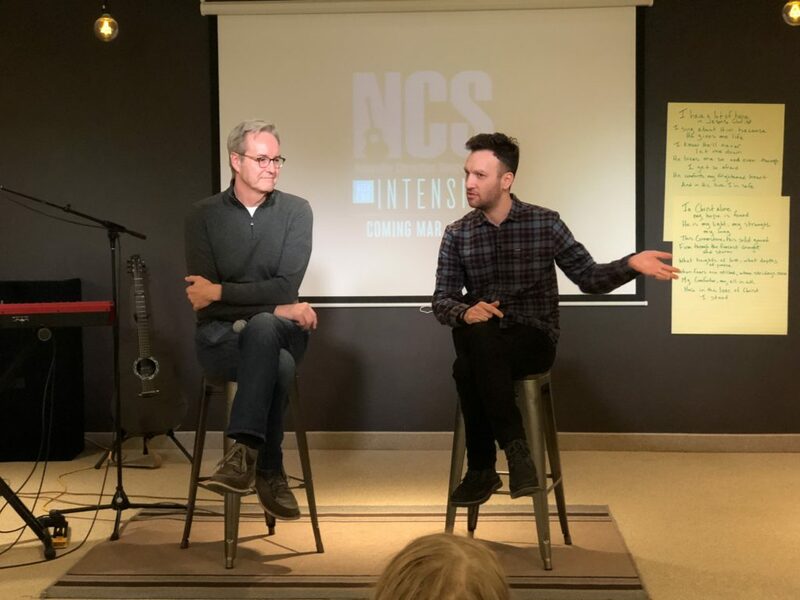 All four NCS Weekend Intensives have been blessed to have John Mays, Founder and A&R Director of Centricity Music, address the questions around how recording companies find and develop artists such as Lauren Daigle, Platinum Selling CCM Artist. 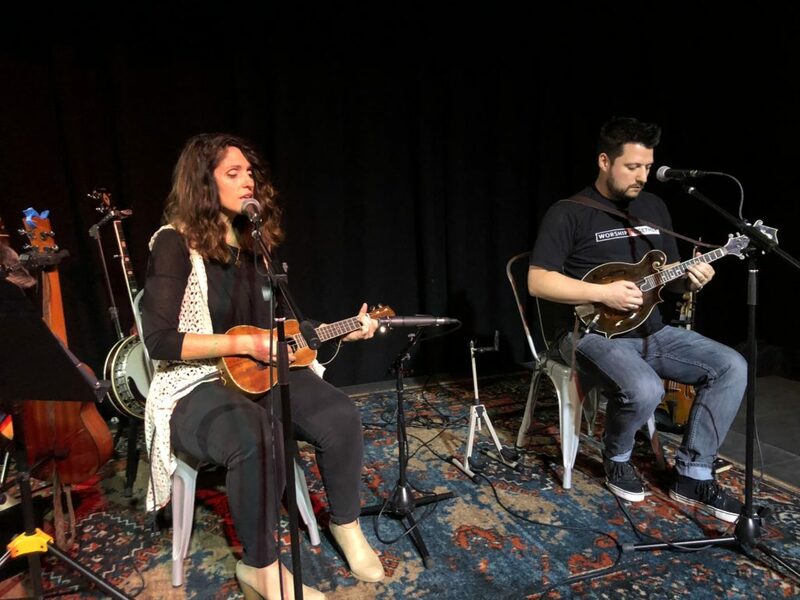 The September event marked the third time the session with John was hosted at Centricity Music with a down-home Southern BBQ Dinner. 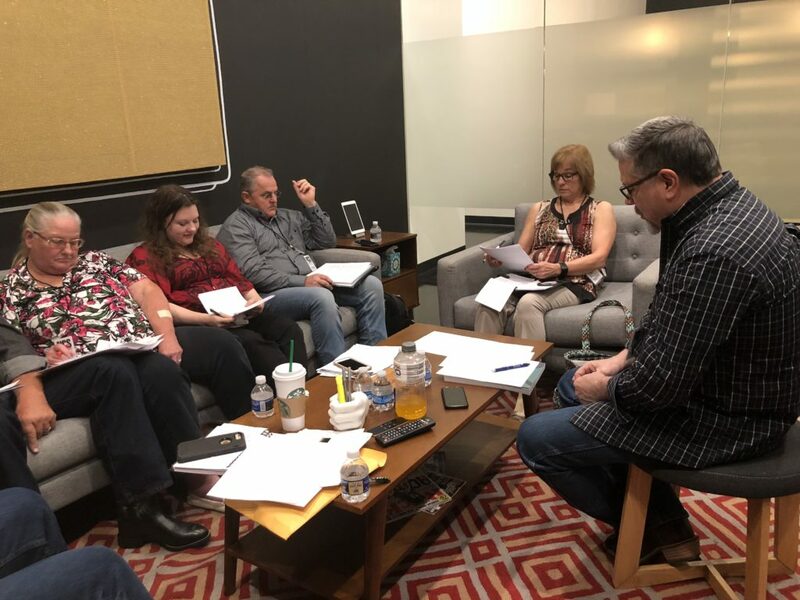 On Friday following a full day of instruction, coaching, and fellowship, a private writer’s showcase with iconic CCM Artist and prolific songwriter Cindy Morgan was held at the event location. 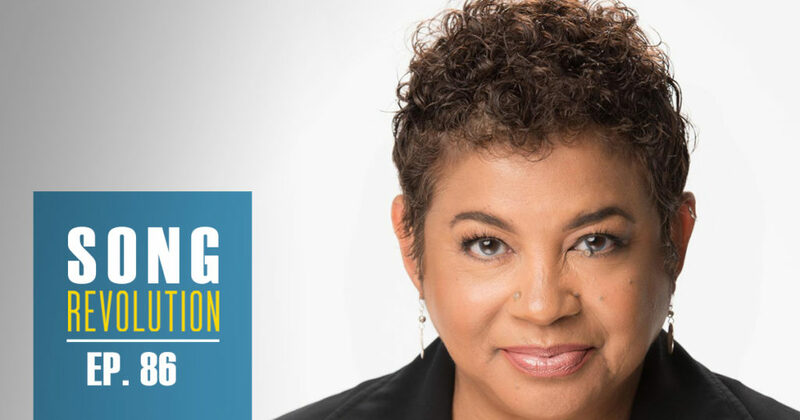 Cindy is a Grammy-nominated songwriter and artist and has won twelve Dove Awards in her career. 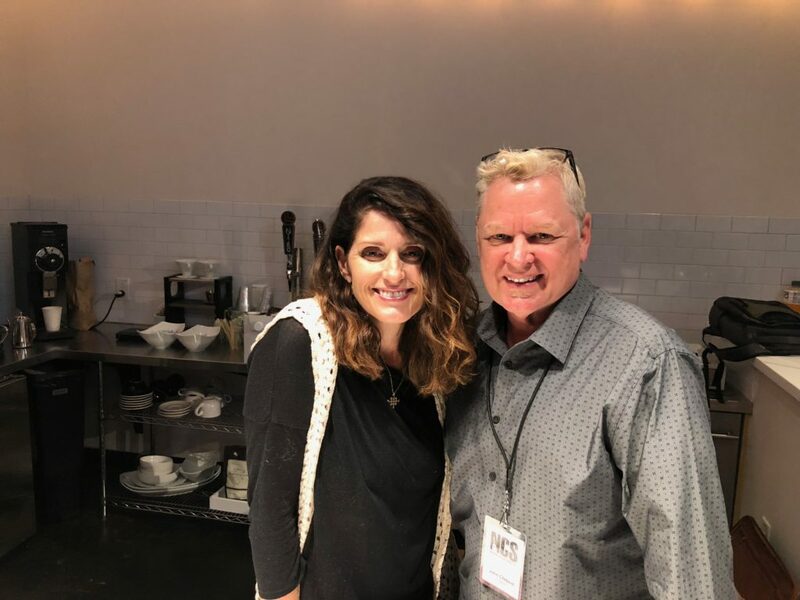 Cindy shared many powerful insights into the songwriting process and how she has maintained a career over two decades and remains one of Nashville’s most-loved and prolific songwriters. The dates for the 2019 NCS Weekend Intensives will be announced soon. Each event is limited to 30 songwriters in order to bring the highest level of quality and personalized attention to each songwriter. EVENT SPOTLIGHT: NCS Weekend Intensive an International Hit!